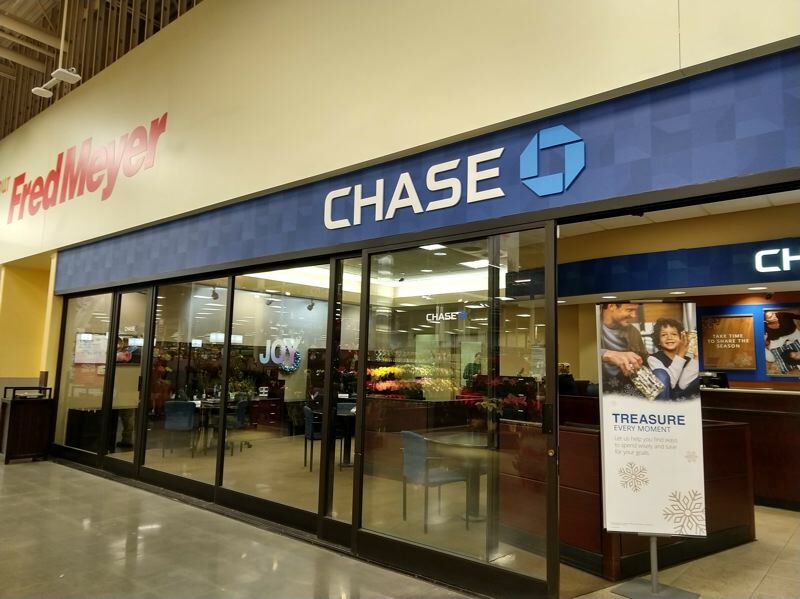 Scappoose Police Department is investigating a robbery that took place around 6:40 p.m. Tuesday, Dec. 4 at the Chase bank inside Fred Meyer grocery store. According to Scappoose Police Chief Norm Miller, police were dispatched to the bank after reports that a man with a helmet wielded a gun and demanded cash. The suspect got away with an undisclosed amount of cash in a car, Miller said. "A gentleman walks in with a motorcycle helmet on, and brandishes a weapon, and gets them to give him money and then runs out," Miller said, describing the circumstances. Miller did not specify how much money the suspect got away with, or what type of firearm he had, but noted the grocery store remained open for business as police surveyed the scene. "We don't feel that the person's in the area," Miller said Tuesday evening. "We cordoned [the bank entrance] off and had officers there, but we knew that the suspect had left, so we let the store continue on with business." The police chief said officers were on scene for nearly two hours. The robbery is being investigated by Scappoose PD and police are reviewing surveillance footage from the incident, Miller noted. The following day, a security guard could be seen inside the bank during banking hours.